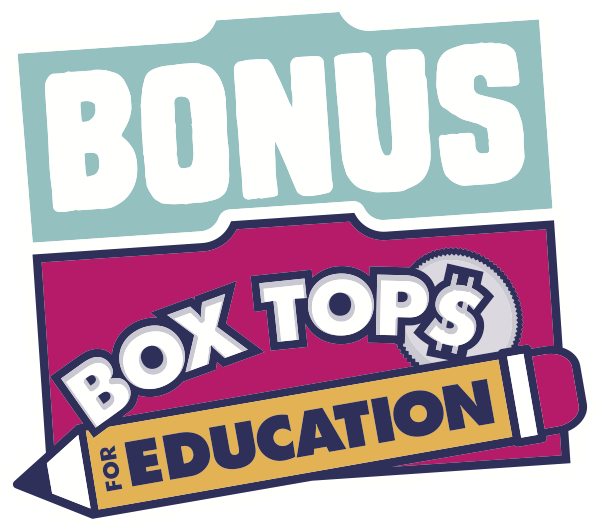 Be assured most offers do earn Bonus Box Tops. But every now and then, there’s a situation where they can’t be awarded. The reason no Bonus Box Tops were able to be awarded for your offer will be noted next to the offer on the “My Activity” tab in the App. The items for the offer you selected could not be found on the receipt you scanned (which might mean that it is there, but the system wasn’t able to identify it). A single product purchase cannot be used to qualify for multiple offers. Offer requirements must be met individually for each offer. We cannot honor ‘Stacked’ offers – where two offers rely on the same item purchase. Why don’t I see any earnings in “My Activity” if I’ve uploaded a receipt? How long does it take for my receipt to be processed?